Are y'all ready to share some fabulousness? What? Fabulousness is not a real word? Well, it should be because all of y'all shared a lot of fabulousness last week and now we are going to look at a few highlights and get this party going. These colorful folding chairs sure grabbed my attention. Start At Home decided it was time to not have her guests sit on rust. And while we are talking chairs, Rain on a Tin Roof took what I would throw away and transformed this chair to a new life. Another chair, I have a thing for chairs, is this deconstructed one shared by Peeking thru the Sunflowers. Can't use it, but what a great architectural piece to use in decor. It's a piece of art. 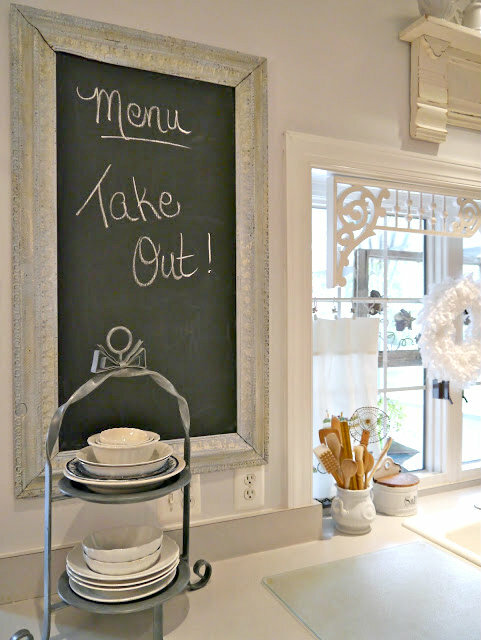 I love how Chateau Chic took a kitchen cabinet down and replaced it with this framed chalkboard. 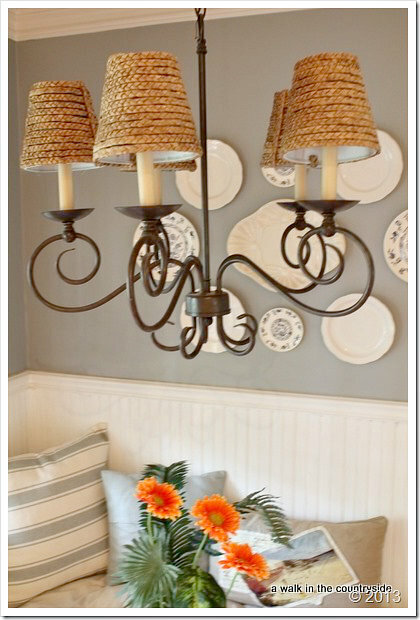 An easy way to change out a lamp or chandy is with new lampshades, but new ones can be costly. 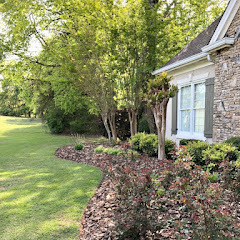 A Walk In the Countryside shares how she made some Ballard Designs knock off sea grass shades and saved a ton of money. Many of you probably have kids starting college soon. 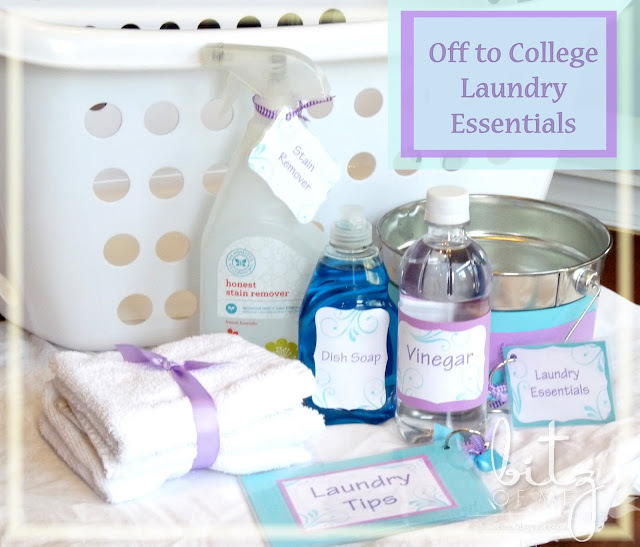 Here are some great ideas for helping them with taking care of their laundry by Bitz of Me. I have always had a fascination with looking at the stars. Simply Albany shared these beautiful photos she took. It's blackberry season and The Charm of Home shared a blackberry cobbler recipe. Sure looks good. Thanks to everyone for joining last week. Thank you for hosting, Kim. I've missed being at your party the last couple of weeks! Hi Kim...great features this week! Those brightly colored folding chairs are just adorable!! !Thanks for hosting and have a great week!! Thank you for hosting Kim! Love that chair Des shared...wow so cool! Great features Kim, I'm craving cobbler now :) Thanks for hosting! Thanks so much for the feature Kim! I am honored to be here! Thank you for hosting also! Great features as always Kim, thanks for hosting. oh my gosh that chair!! thanks for hosting Kim! Hi Kim, Great features, especially love the chair transformations, sharing my Potting table and tray made from pallets #73, hope you enjoy, thanks for hosting this wonderful party, have a great week! Thank you so much, Kim, for the feature!! What a delightful surprise! I appreciate the time and effort you put into hosting this party each week. Thanks so much for hosting this great party every week! 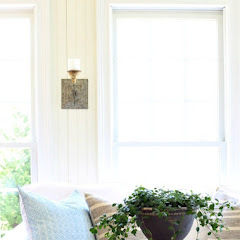 Thank you very much for hosting your linky party - it is total fabulousness for SURE! Thanks for hosting. So many great ideas and links for me to visit this evening. WooHoo. I made it. hehe. Thanks for hosting Kim!! I'll bet people wait at your door in real life for parties too! What a fabulous hostess - and so smart of you to only allow the most fabulous, talented and beautiful to attend! Hahaha! Hi Kim, you're so nice to host this beautiful party each week, I appreciate you! Thank you for the feature! 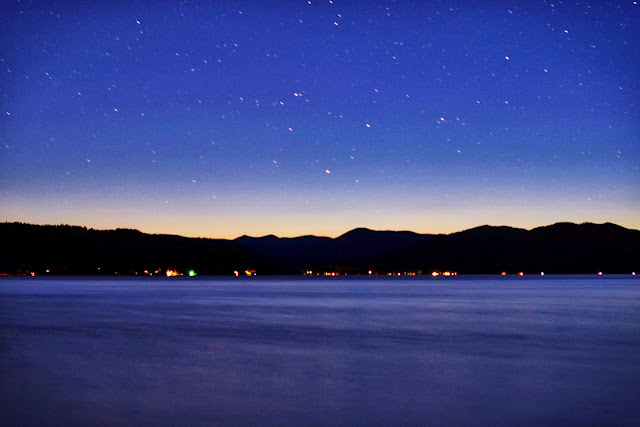 So glad you liked my star photos... 'tis the season for enjoying the night sky! I hope you're having a great week Kim! Thanks for hosting! Thanks Kim! Enjoyed the features tonight! 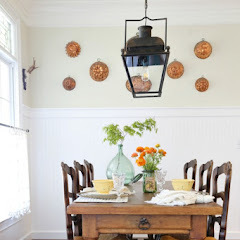 love those chairs and that charming kitchen!!! Thanks for hosting and for the giveaway Kim! Thanks for hosting, Kim. 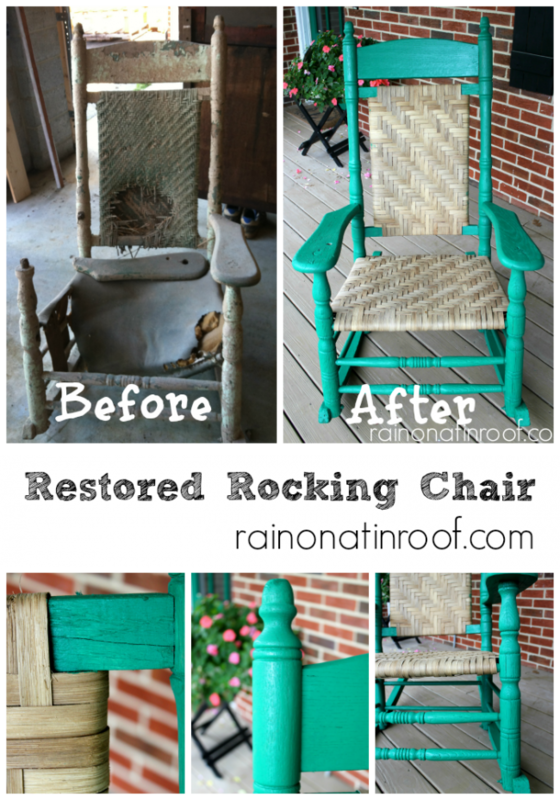 That porch rocker is unbelievable! Kim, I enjoyed the features. Thanks for hosting each week. Have a good holiday weekend. Thanks for the party, Kim!! The college student laundry things were a great idea!! Why didn't I think of that?! Thanks for sharing all of these. Thanks for the Linky Party Kim. The features ARE fabulous for sure. Enjoy the rest of your week. Thank you so much for hosting, Kim! 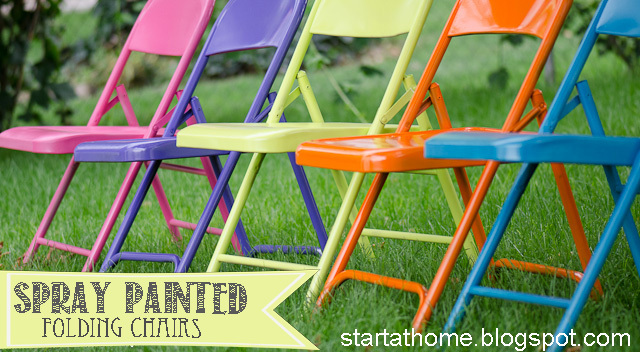 LOVE those spray painted folding chairs! Genius! Hope you have a wonderful week! Hi Kim. Thanks so much for hosting!! Thank you Kim for all the hard work you put into this party every week. Much appreciated! WOW Kim, this is a great party. Great features, I love chairs too. Thanks for having us over! 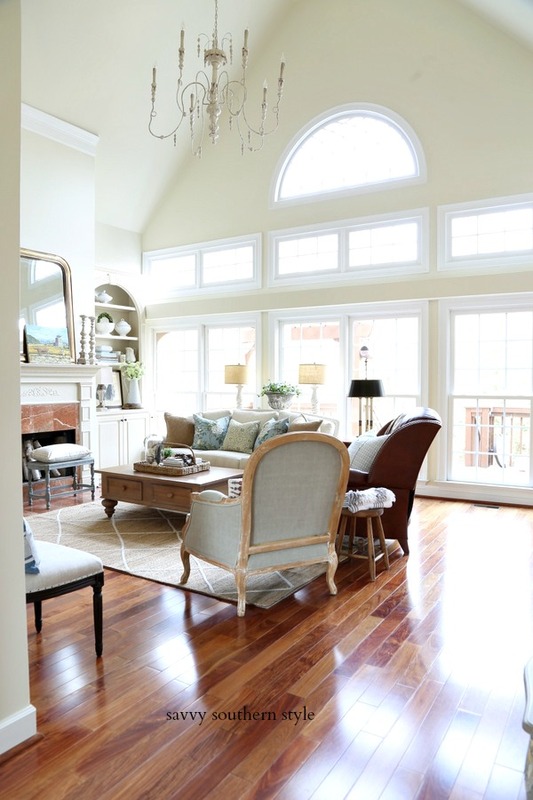 Thanks so much for hosting and featuring my rocking chair, Kim!! Yay! i must say that this party is one of the greatest to discover many, many wonderful ideas from such talented and creative people!!! Hi Kim. Thanks for the party! Beautiful features! Thank for hosting Kim. p.s. Just saw you featured in the newest issue of Celebrating Everyday Life with Jennifer Carroll. I am in the magazine too! Thanks so much for the party Kim, had so much clicking away last night, that I HAD to come back again and see more! Thanks so much for hosting, Kim! Happy Wednesday to you. Enjoy your day! fab party Kim! thanks for hosting! Thanks for the party - I'm always happy when I have a post to link to WOW. I miss having the time to link up to parties!! Now that the kids are back in school I have a bit more of it. Thanks for hosting! Thank you so much for featuring my shades and for hosting each week! O-M-Geee I can't even begin to tell you how ecstatic I was to see my College Laundry pic posted..I though I had clicked on my blog by accident LOL. 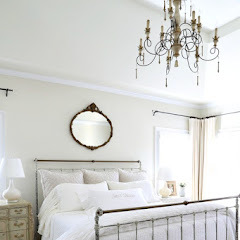 Thanks so much from a faithful follower of your blog and beautiful home. Great fun and inspiration over here! Thanks so much for hosting. Thanks for hosting, Kim. This party is getting so big I'm going to have to brew a pot of tea and settle in for a bit lol. Thanks for hosting, Kim. Wow - looks like a LOT of folks are getting inspired with nesting and Fall's coming - the number of party guests just blows my mind, not to mention the talent. Thanks so much for all you help, and thanks for hosting this awesome party!! Hi Kim, thanks for hosting. Also, congrats on your beautiful feature in Jennifer's Celebrating Everyday Life magazine. 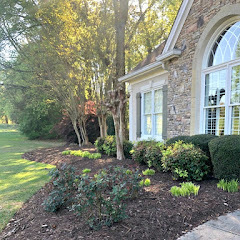 Your home is gorgeous and the mag layout looks wonderful. Lovely, lovely. Thank you so much for the fun party Kim! Thanks so much for hosting Kim! Love your blog!